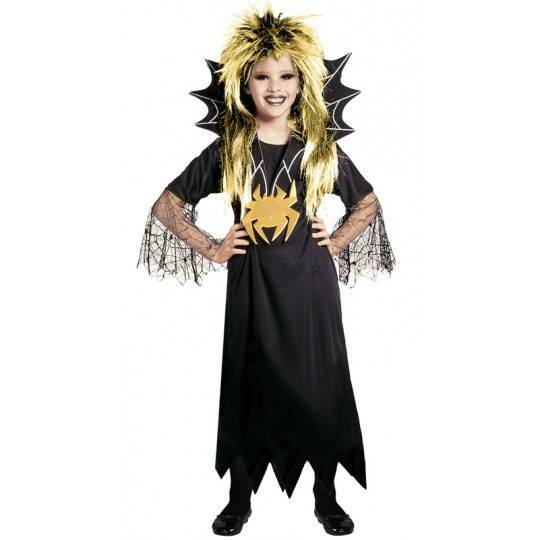 Carnival costume, Lady Vampire model.The costume is made of a dress with crinoline petticoat and a necklace with jewel, for little girls 11-13 years. 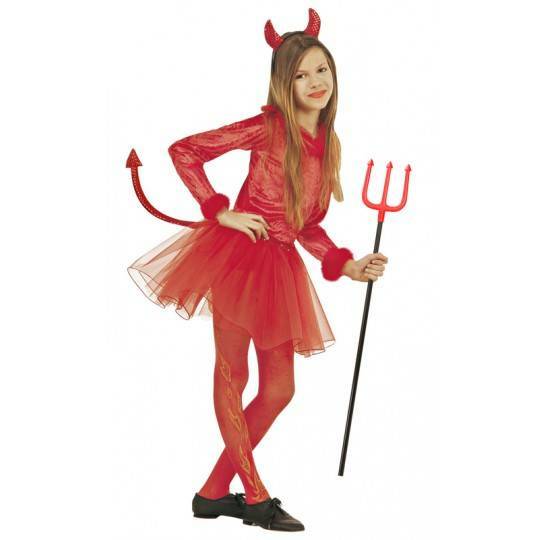 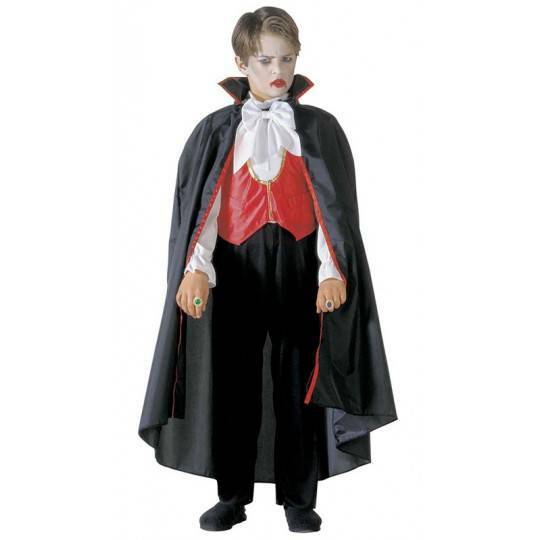 Carnival and halloween costume, vampire model.The costume is made of a shirt with gilet, trousers, bow tie and cape, for children 8-13 years. 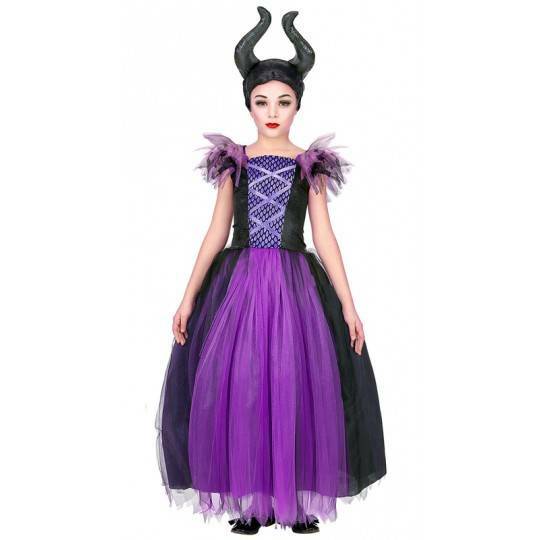 Carnival and halloween costume, Maleficent model.The costume is made of a dress and a headgear, for little girls 5-13 years. 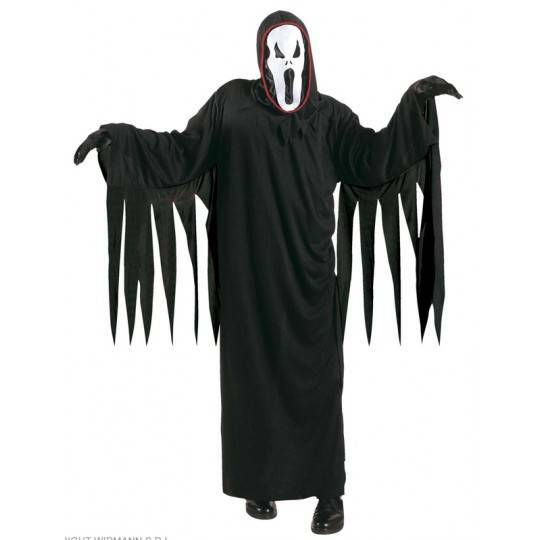 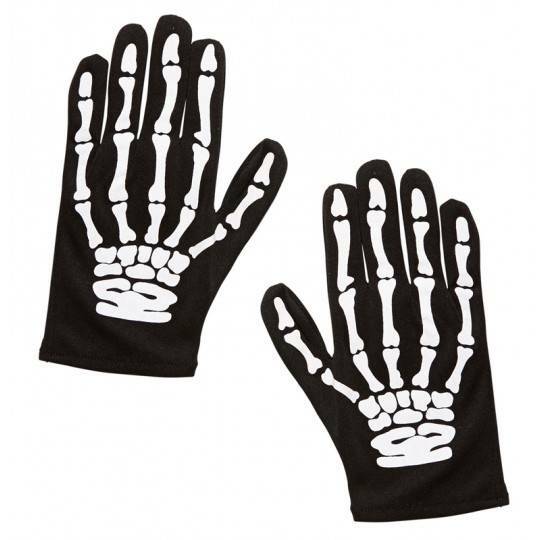 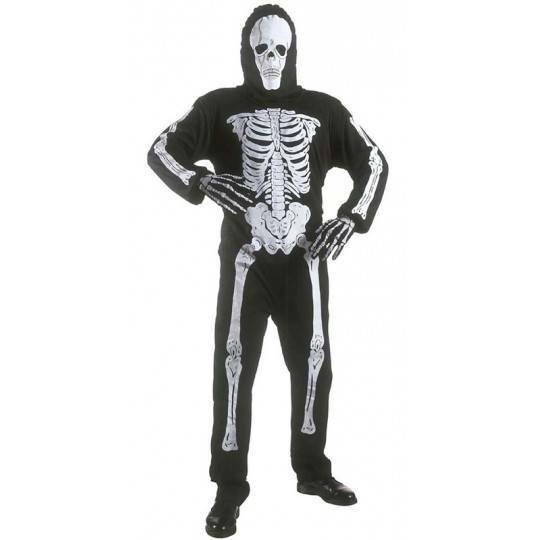 Carnival and halloween costume, skeleton model.The costume is made of a jumpsuit and a mask, for children 5-13 years. 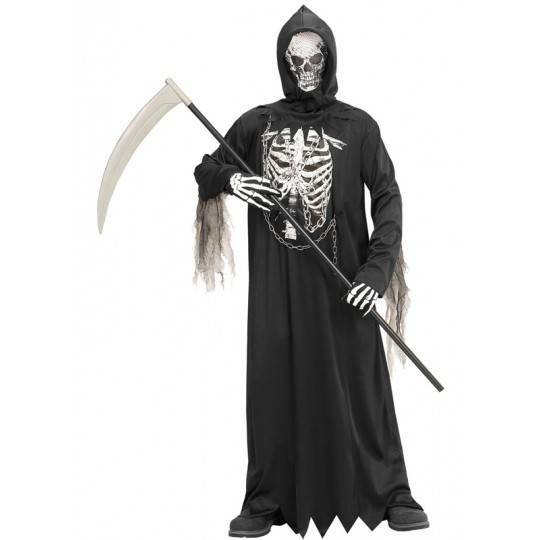 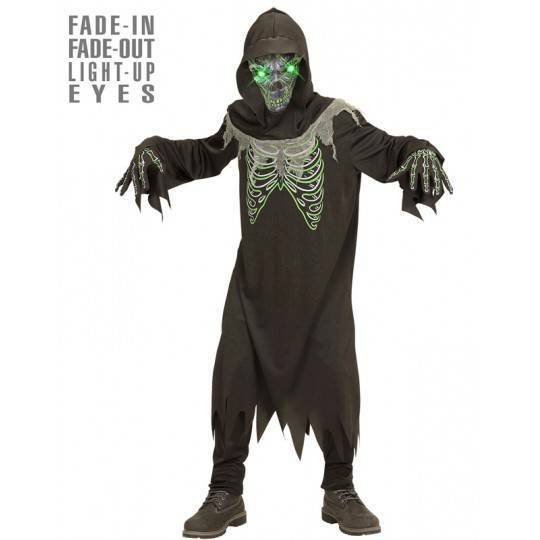 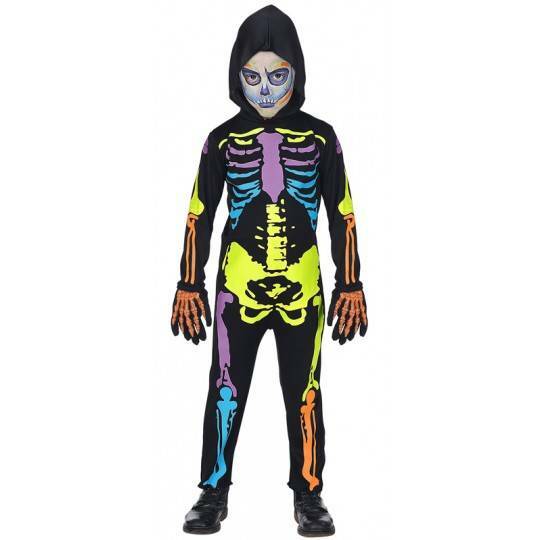 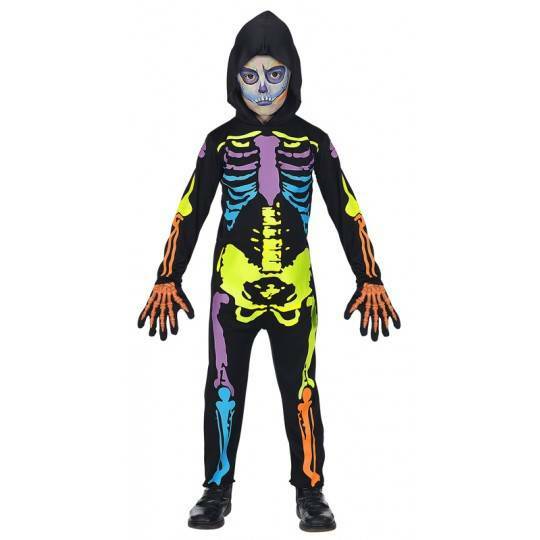 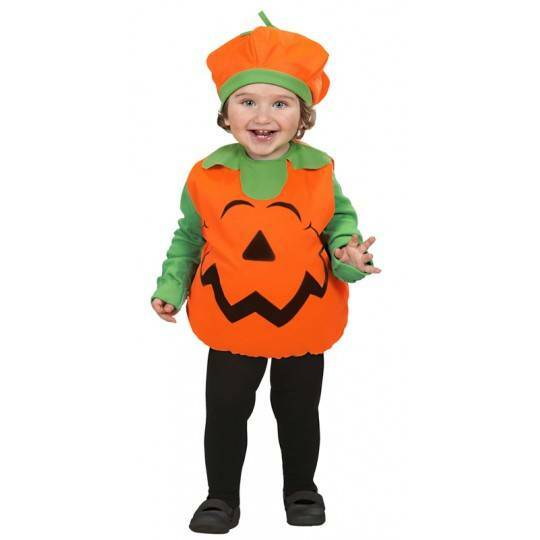 Carnival and halloween costume, coloured skeleton model.The costume is made of a coloured hooded jumpsuit, for children 5-13 years. 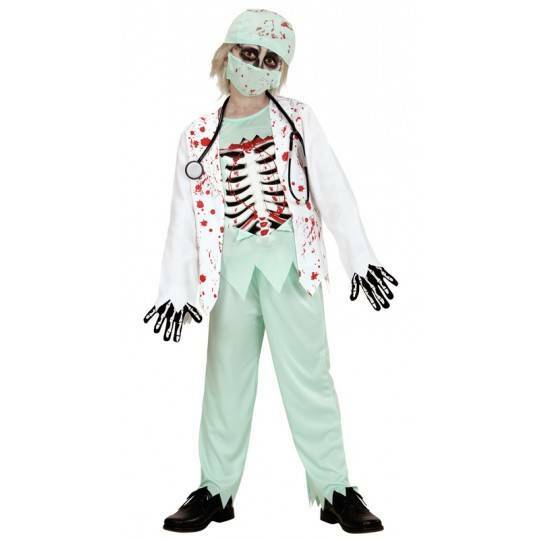 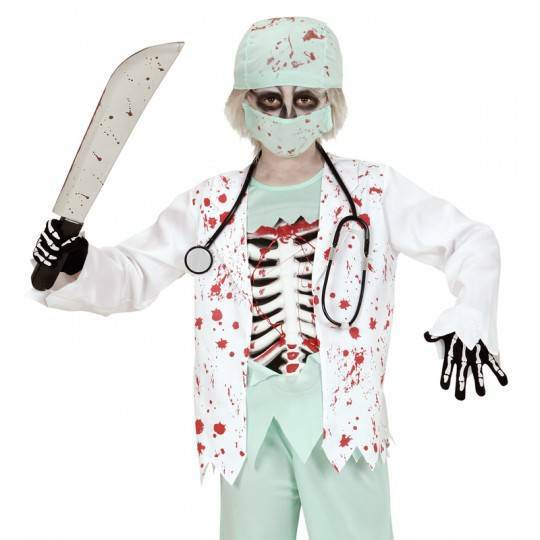 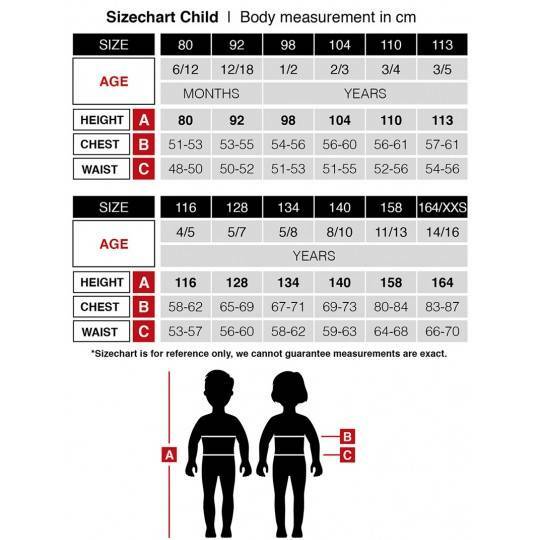 Carnival and halloween costume, doctor zombie model.The costume includes a bloody jacket with shirt and bust bones, pants, hat, mask and stethoscope, for children 5-13 years. 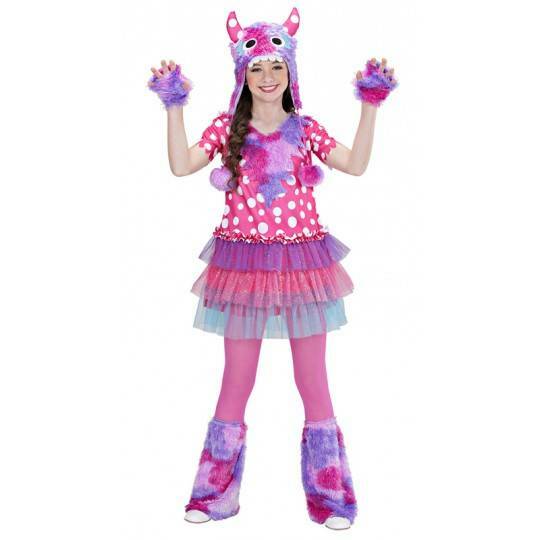 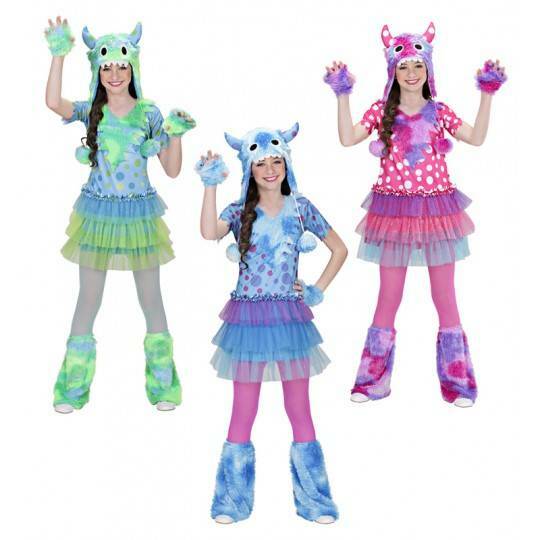 Carnival and halloween costume, monster girl model, for 3-7 years old little girls. 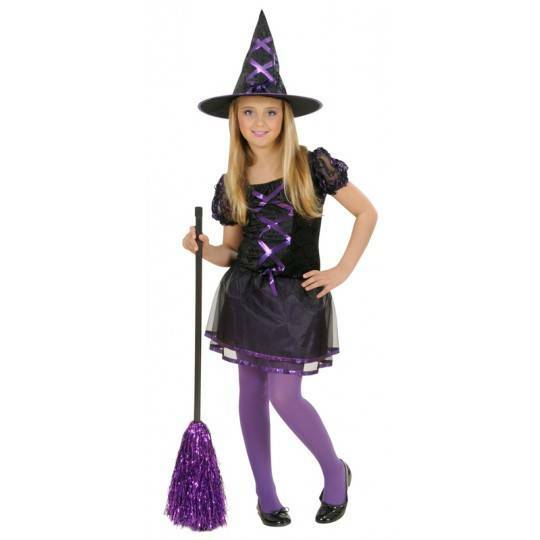 The costume includes dress, hat, gloves and chaps.